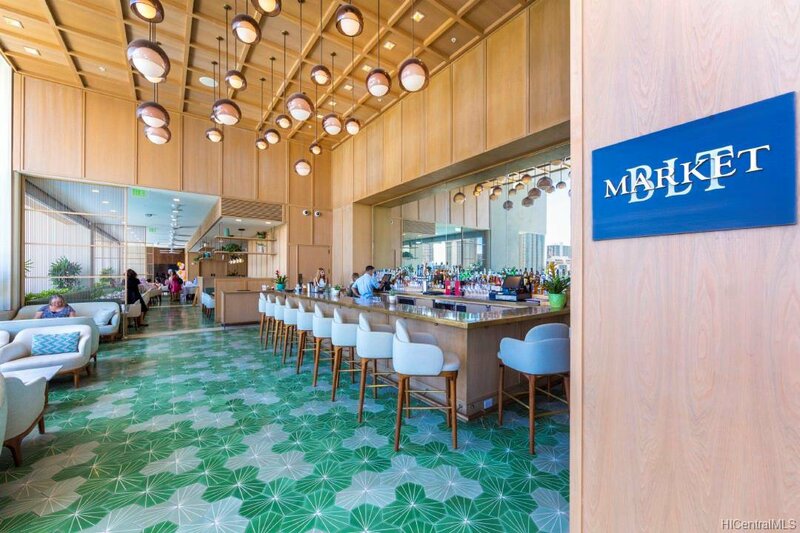 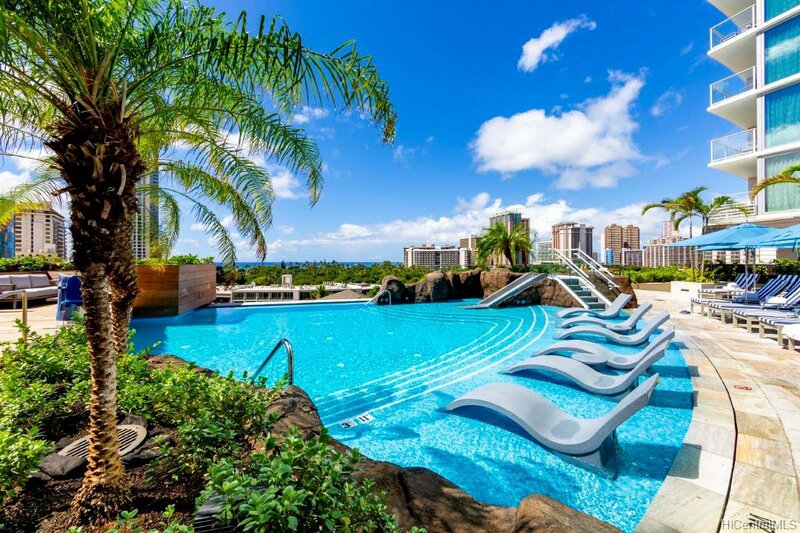 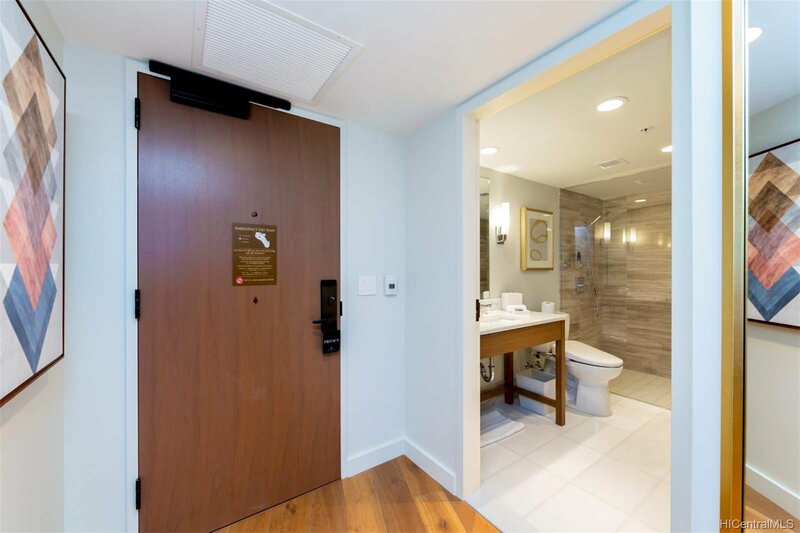 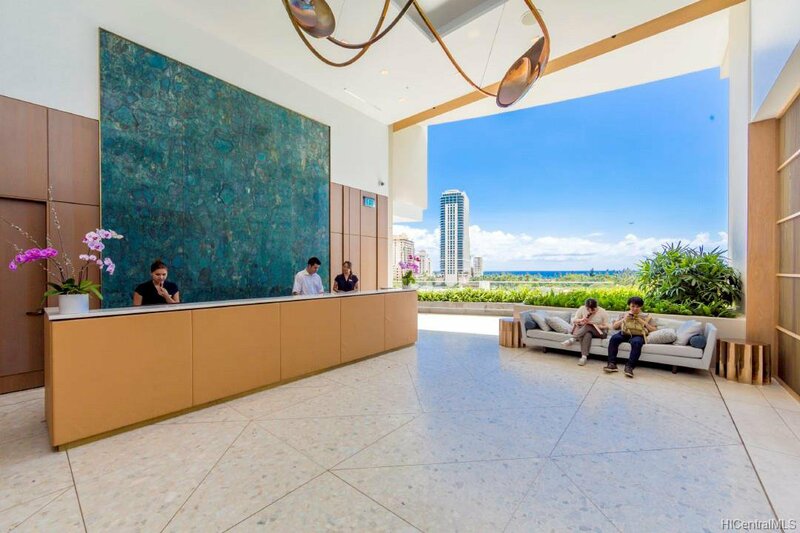 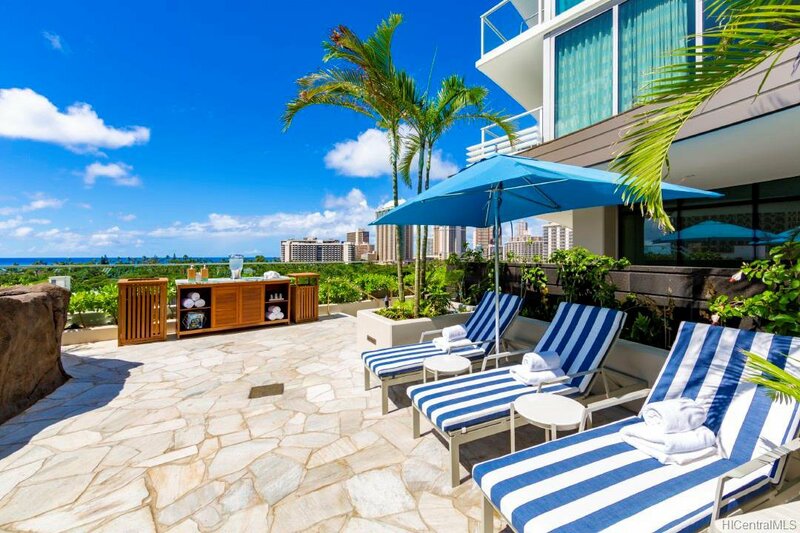 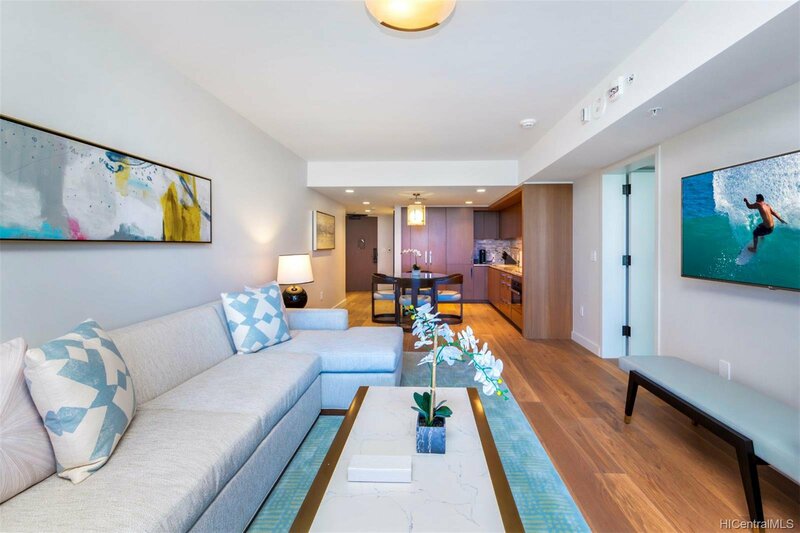 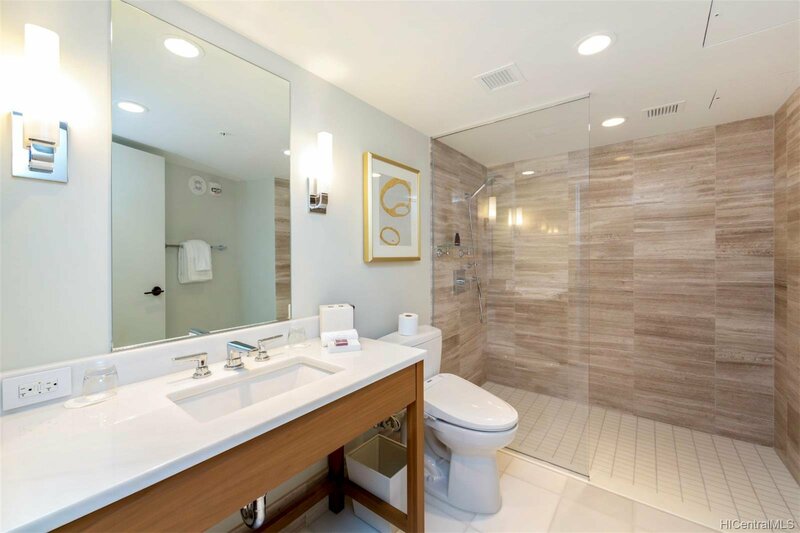 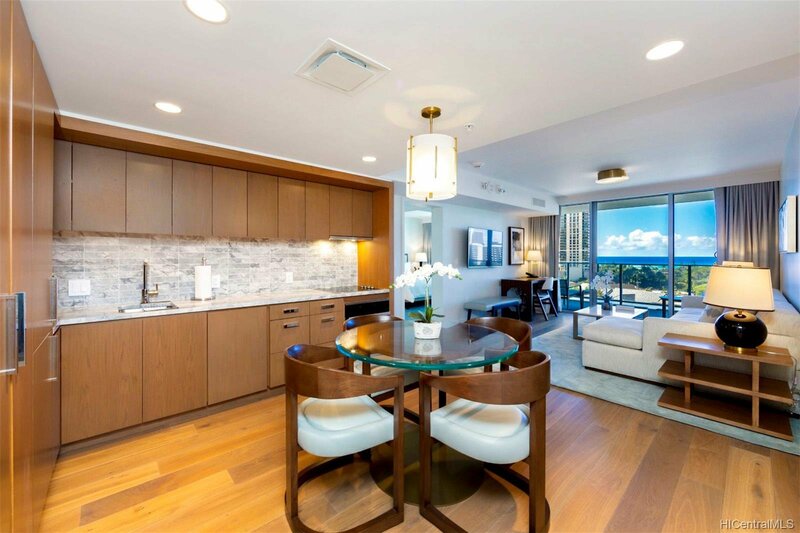 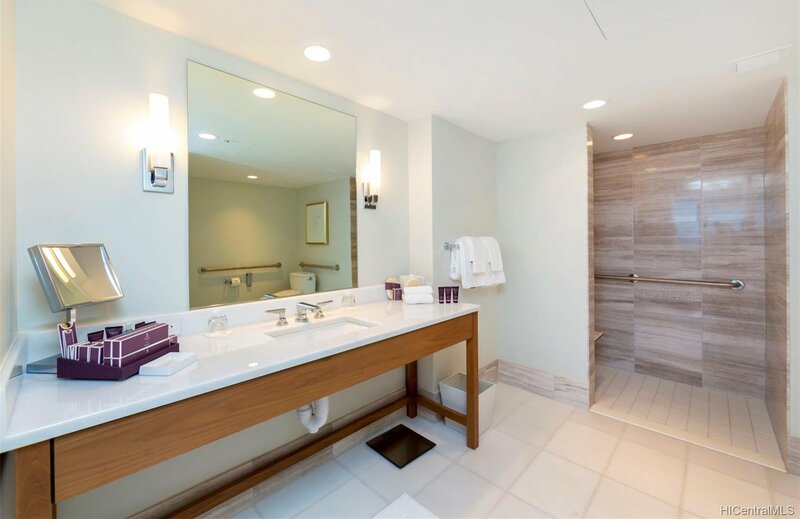 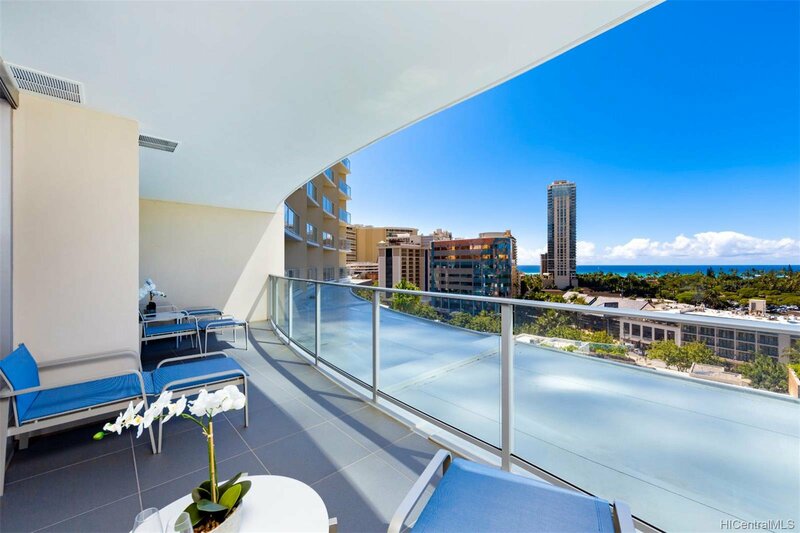 Renowned prestige from the newly-completed Diamond Head tower at The Ritz-Carlton Residences Waikiki. 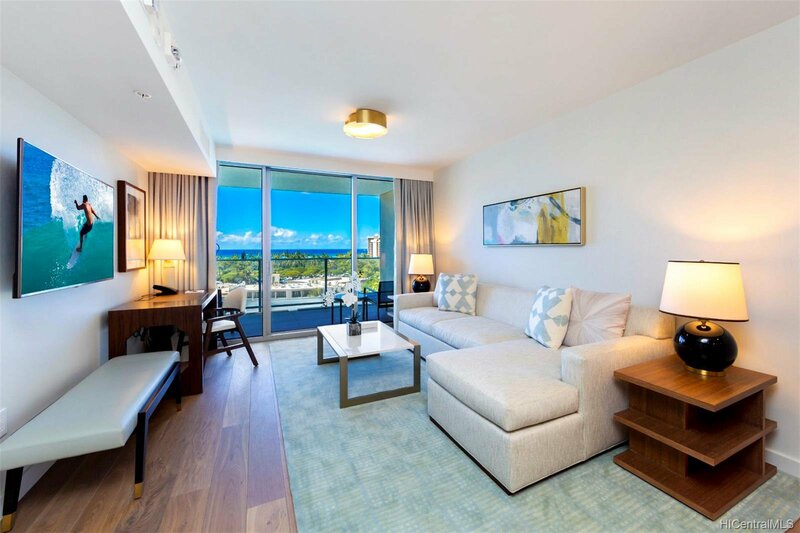 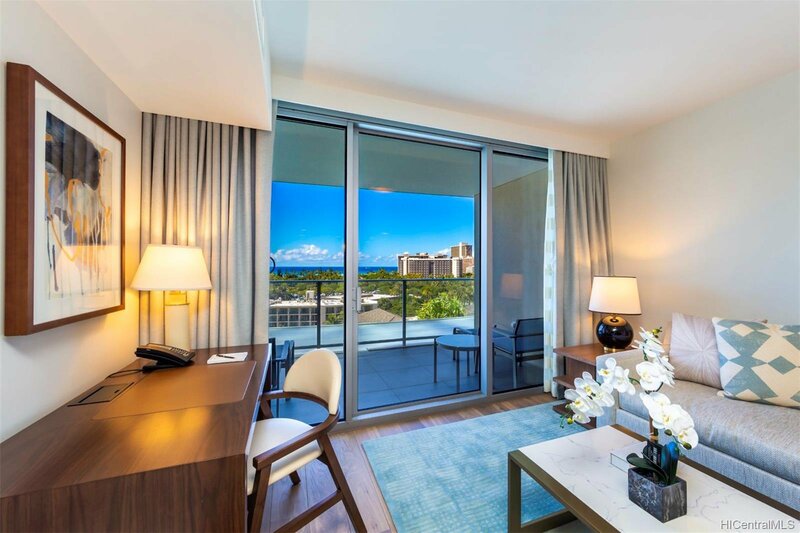 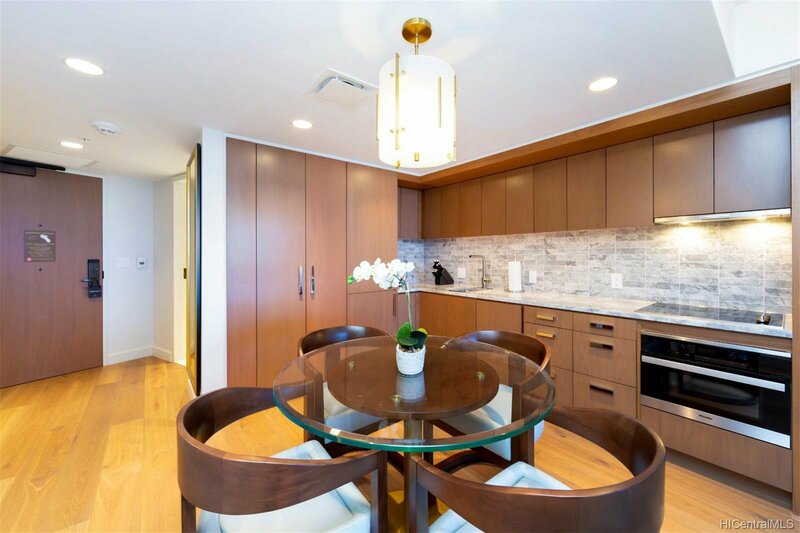 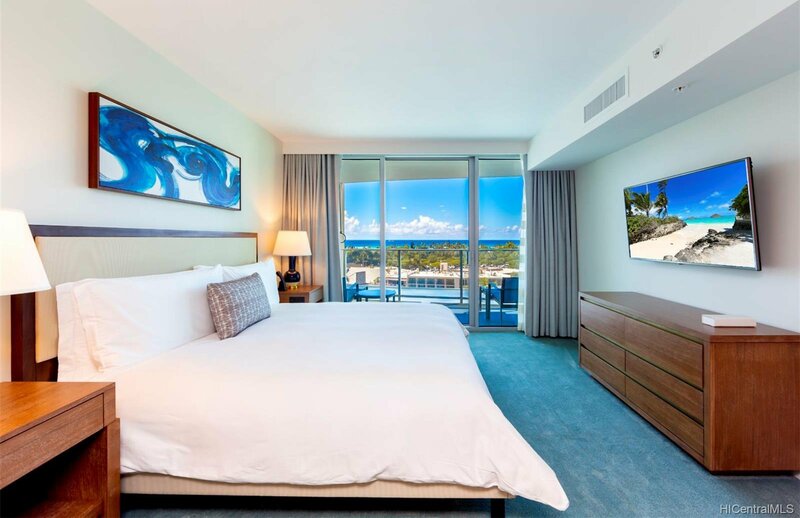 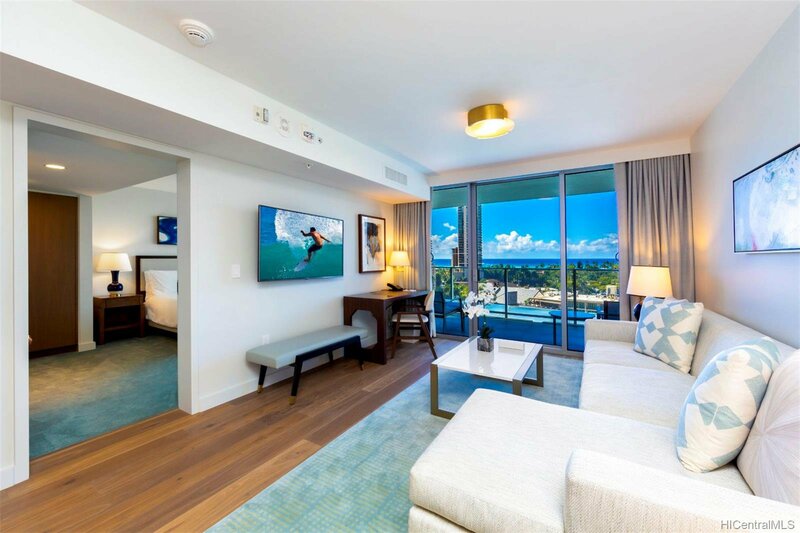 Stunning high-end finishes & appointments are seen throughout the 1 bedroom, 2 bath floor plan, with captivating turquoise & sapphire ocean vistas from every living space. 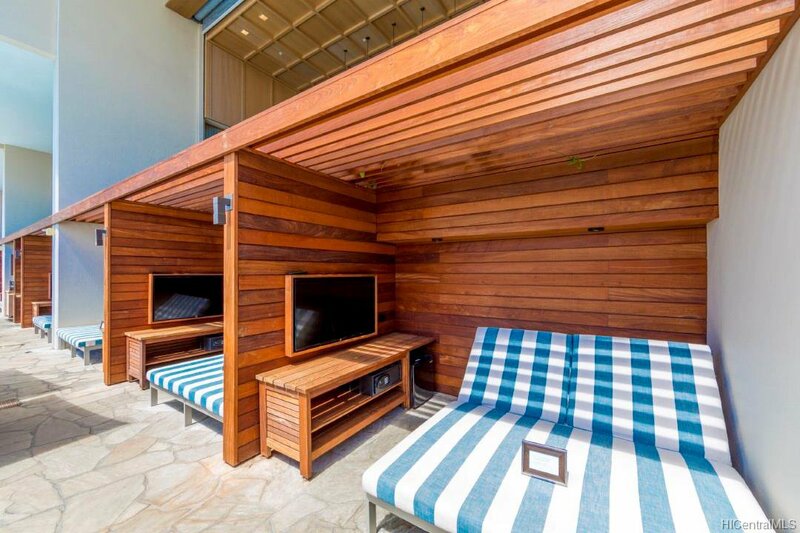 A spacious covered lanai extends from living room to bedroom & peers toward Paradise. 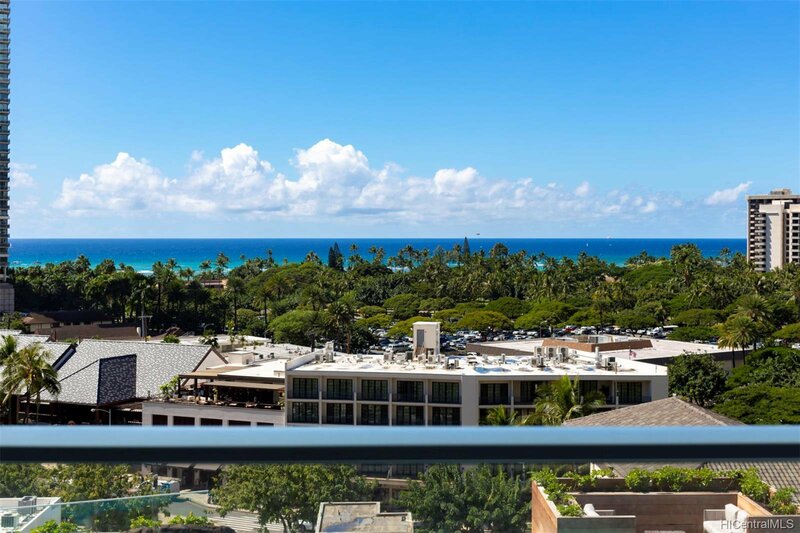 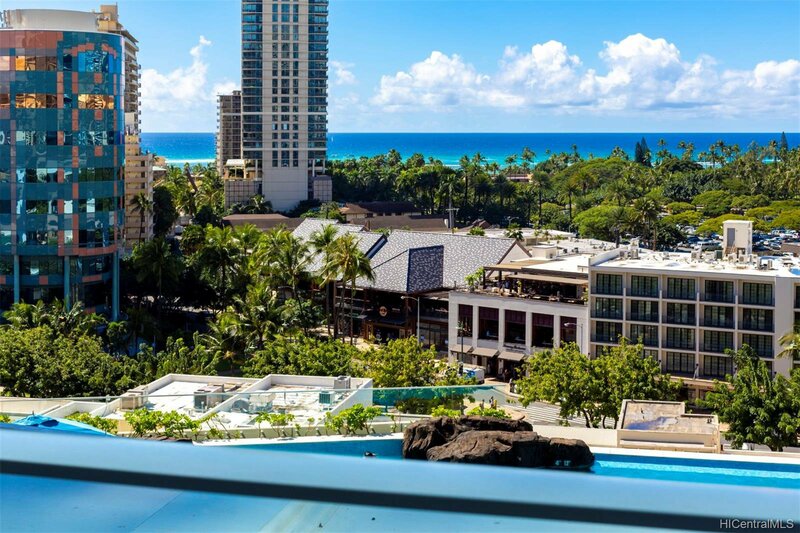 Centrally located in Waikiki, fine dining, high-end shopping, sandy shorelines & water activities are just minutes away. 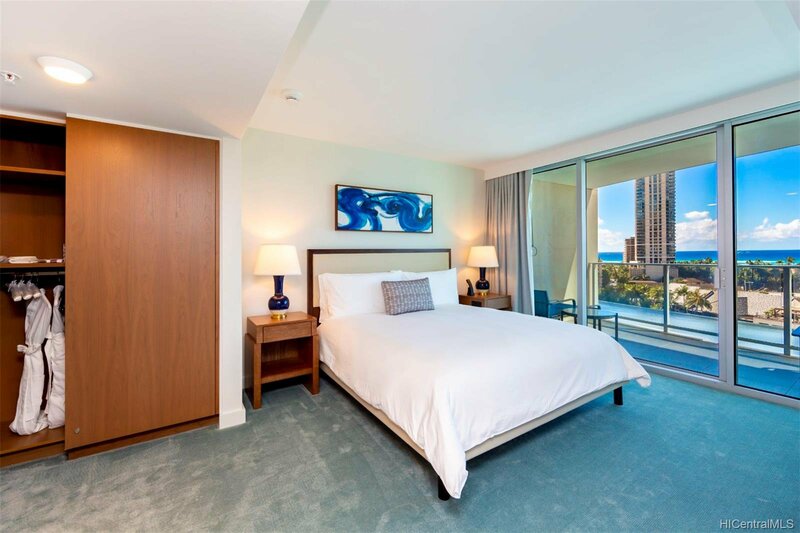 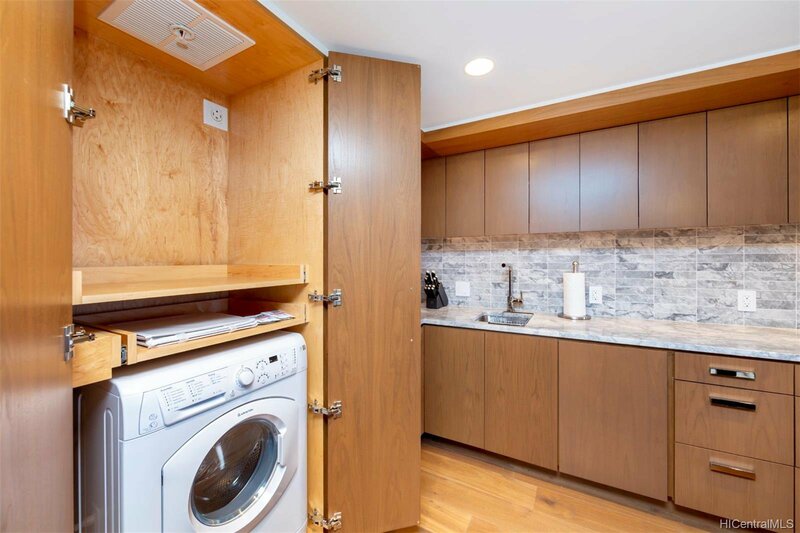 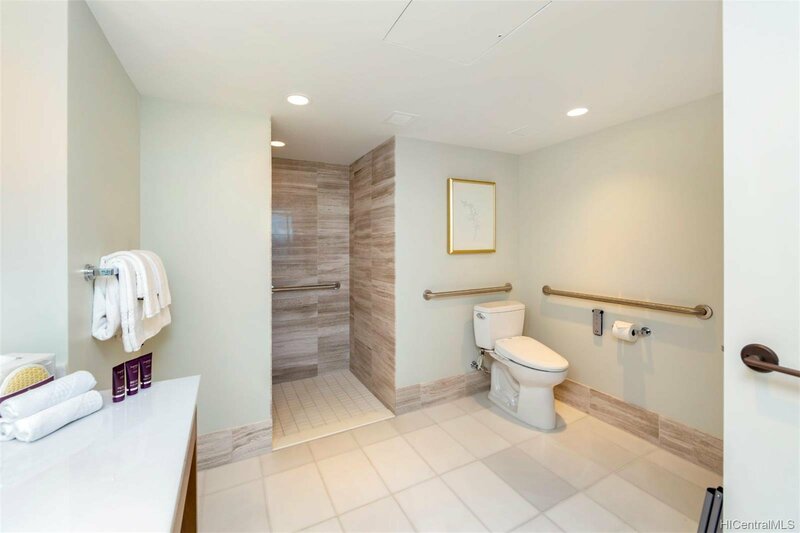 Only one of 17 ADA units in Ritz Waikiki. 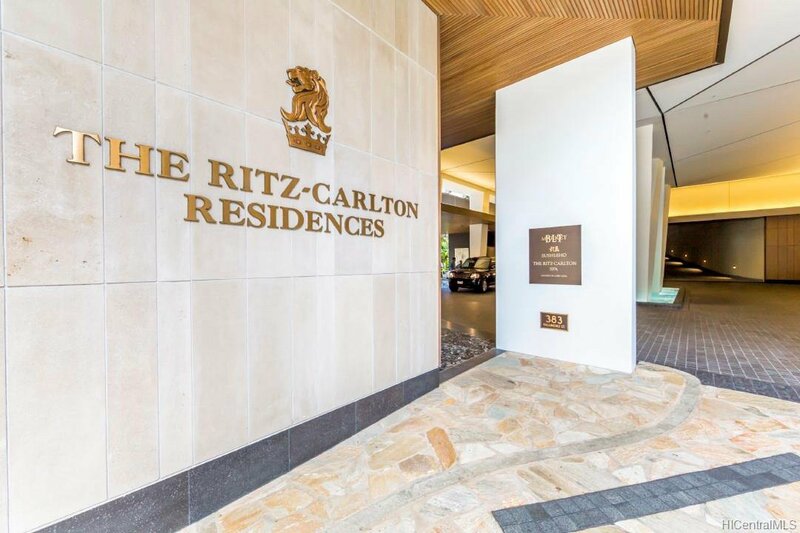 A Lifestyle of Luxury awaits at the Ritz. 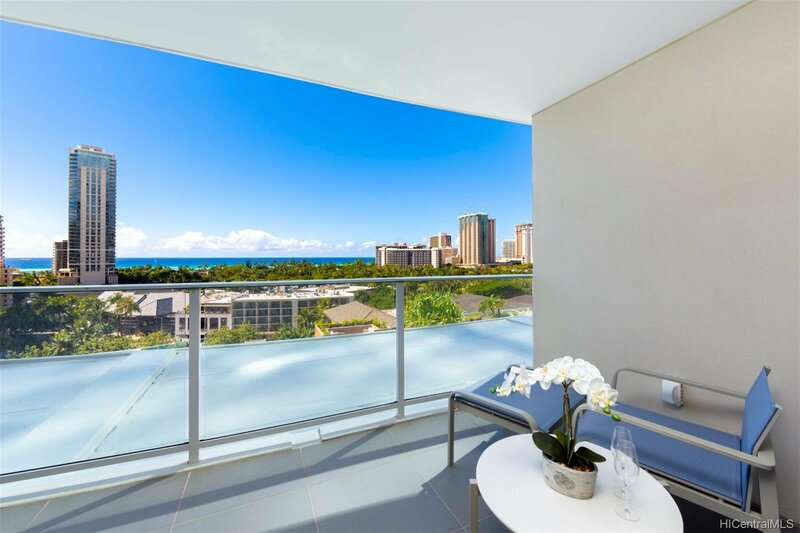 Listing courtesy of Sachi HI Pacific Century Prop.. 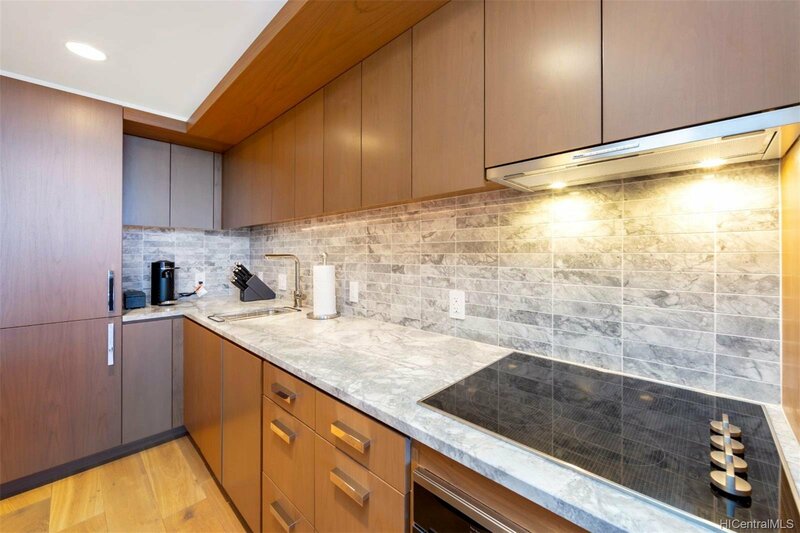 Copyright 2019 by HiCentral MLS, Ltd. Based on information from the Multiple Listing Service of Hicentral MLS, Ltd. Information is deemed reliable but not guaranteed. 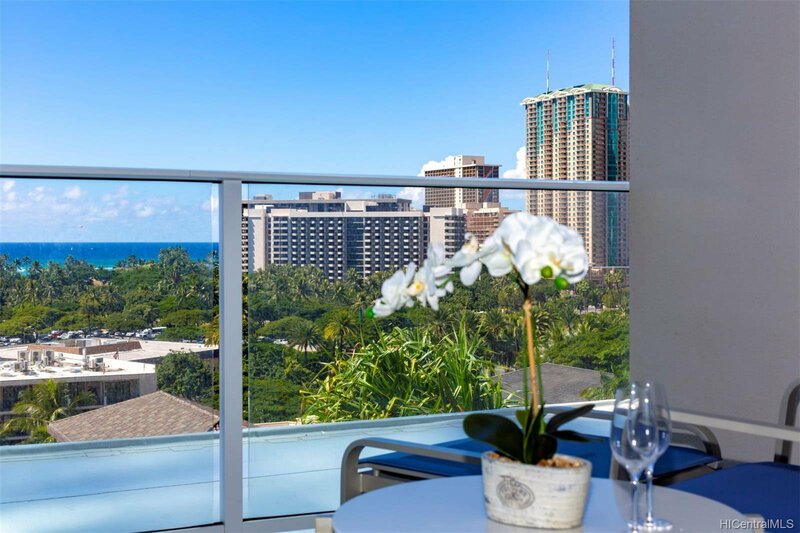 Licensed real estate brokerage Luxury Homes International RB-18777.